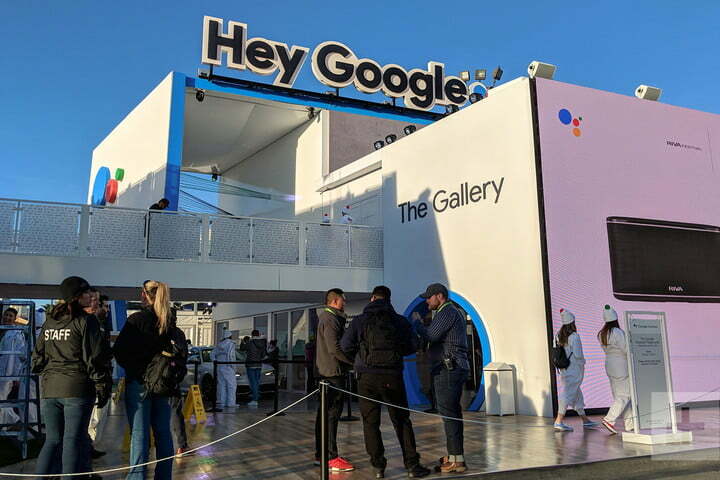 When CES 2019 kicks off on January 8 in Las Vegas, Google’s focus on Google Assistant and the company’s smart home ecosystem is poised to outdo last year’s massive presence, when “Hey Google” ads and signs were everywhere you looked. 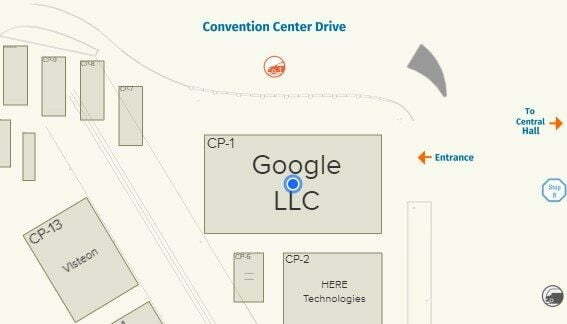 The CES 2019 exhibitor list shows Google will have an even larger and more centrally located outdoor booth than last year. Tripling its 6,000 square feet of exhibit space at CES 2018, this year Google’s CES exhibition space totals 18,000 square feet. That massive figure doesn’t count space in more than 30 hospitality suites Google snapped up for additional displays, interviews, and meetings. 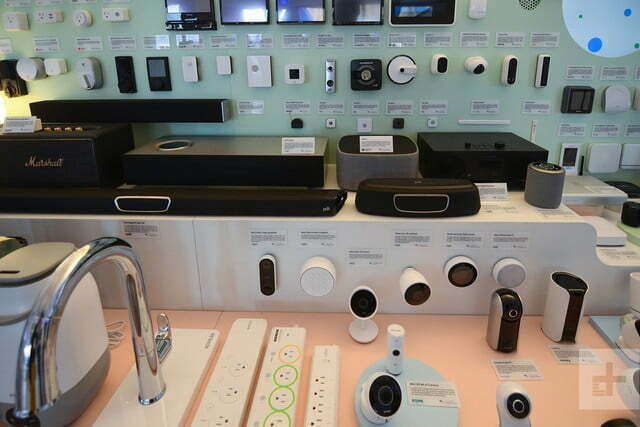 “Hey Google” now awakens more than 50 million smart home devices worldwide, RBC Insight analyst Mark Mahaney wrote to clients, CNBC reported. Mahaney also noted that Google’s Chromecast streaming media devices, Nest thermostats, cameras, and other smart home devices, and impressive but pricey Pixel smartphones have all “gained critical success and are starting to gain commercial traction.” So Google’s hardware products don’t only get good reviews, they also bring in increasingly large buckets of revenue. We won’t know for sure what Google will feature at CES 2019 until the pre-show media days begin on Sunday, January 6. The growing number of Google Assistant-compatible third-party devices will play a major role, just as they did at CES 2018. The images below show just a few of the devices Google displayed last January. There have been some hints of Google-things to come at CES. Google’s Pixelbook is still one of the most capable Chromebooks, but a new model which was expected this past October may make its debut in Las Vegas next week. LG Electronics‘ kitchen-focused WK9 smart display wireless speaker system calls on Google Assistant for recipes and hands-free assistance. 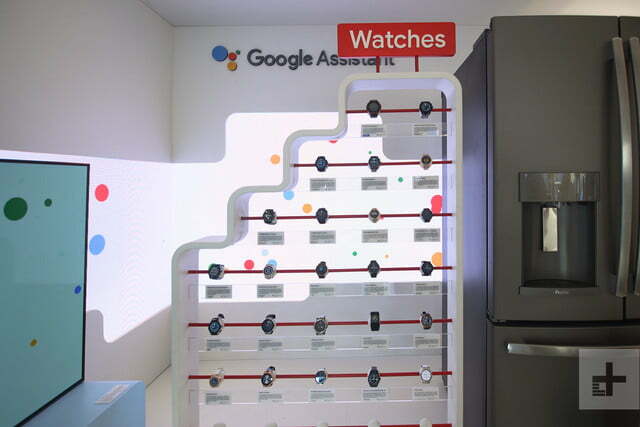 Google Assistant relationships or compatibility with other LG devices and appliances may also be announced at CES 2019. Samsung may also announce Google Assistant integration in its 2019 television model lineup at CES 2019, according to Variety. 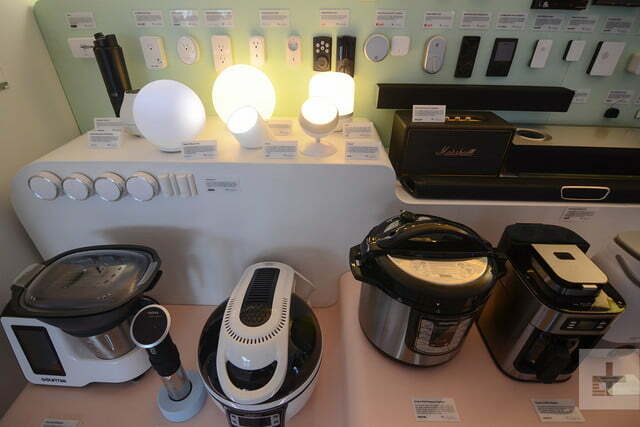 The markets for smart home technology and voice control user interfaces are growing quickly. Samsung introduced the Bixby voice assistant in its 2017 Galaxy smartphone models and added Bixby to 2018 Samsung TVs. Given Bixby’s current inability to connect with third-party apps and devices, it could be a better strategy for Samsung to integrate Google Assistant in its next round of TVs than rely on Bixby to attract and satisfy customers, Variety says. Keep up with all the announcements and introductions by Google and other exhibitors at CES 2019 by following Digital Trend’s CES 2019 live coverage.